Clothes Mentor offers gently used women's clothing from size 0-26 at amazing prices. As tidying up becomes more popular, resale stores are seeing an uptick in donations. 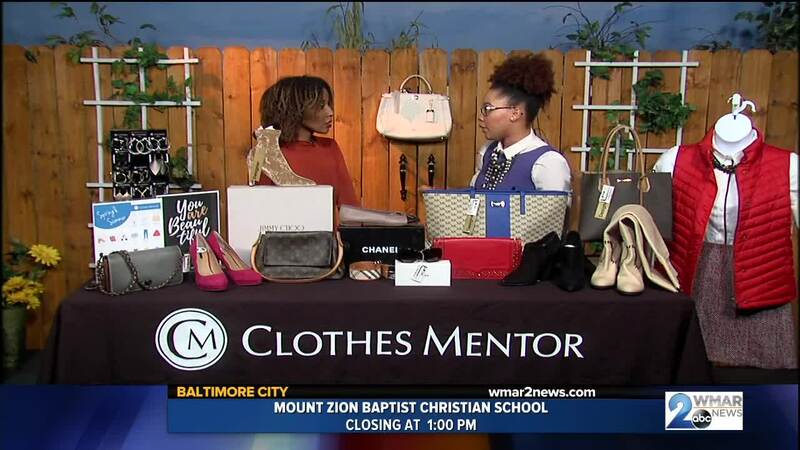 Clothes Mentor, located in Columbia, offers cash or store credit for stylish, gently used items. Shoppers can expect stylish clothing at reasonable prices along with some great designer finds. Donators can choose to take the cash value of their items, generally 30-50% of the sale price, or take a store credit option which adds 25% to the cash value. Donated clothing must be in excellent condition and no more than three years old. Clothes Mentor also accepts shoes, handbags, and other accessories. Learn more here .